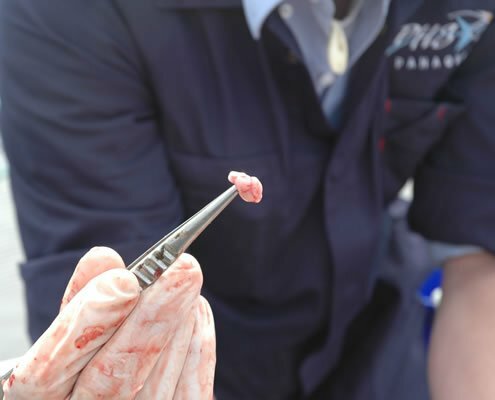 Panaquatic provides a range of disease investigation and diagnostic services for aquatic animal populations, as well as expertise in the successful control, treatment and management of these diseases. 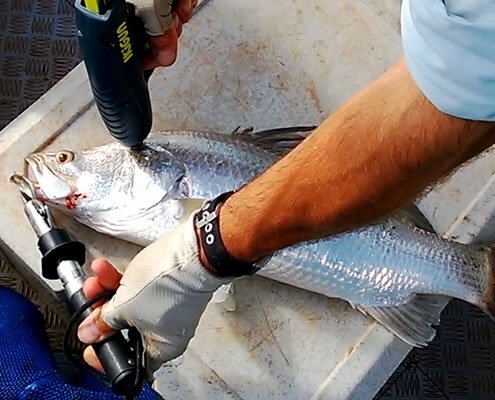 Panaquatic provides biosecurity advice to individuals, governments and companies, wishing to develop and implement cost effective and practical measures to minimise the entry or spread of disease into facilities and between waterways. 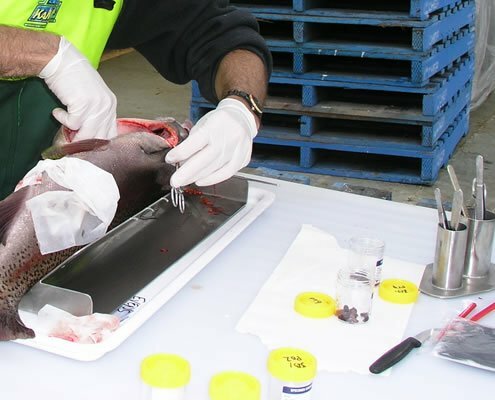 Panaquatic has been closely involved in fish welfare issues in Australia for many years and are continually assisting in the development of the recreational, commercial and aquaculture welfare standards. 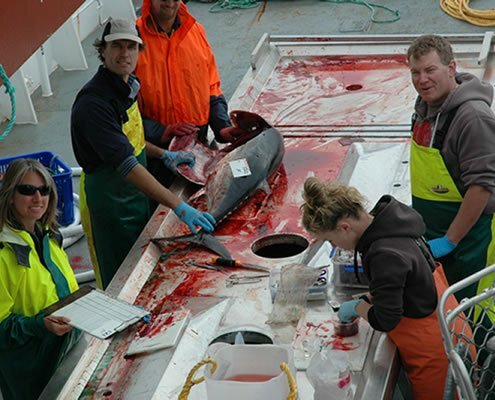 Panaquatic provides aquatic animal health training to veterinary science and science students, as well as conduct on-site training to aquaculture facilities around Australia and with international aquatic animal pathologists. 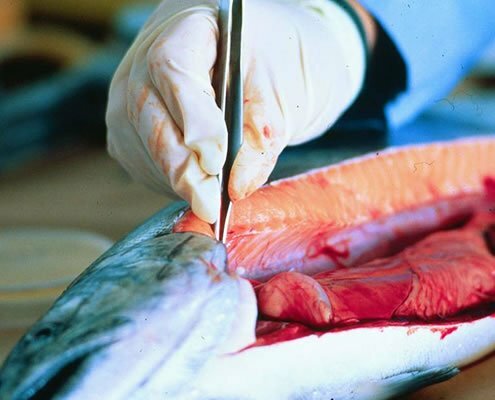 Panaquatic provides Expert Testimony on matters appearing before the Magistrates and Supreme Courts where there are issues concerning aquatic animal health and disease.